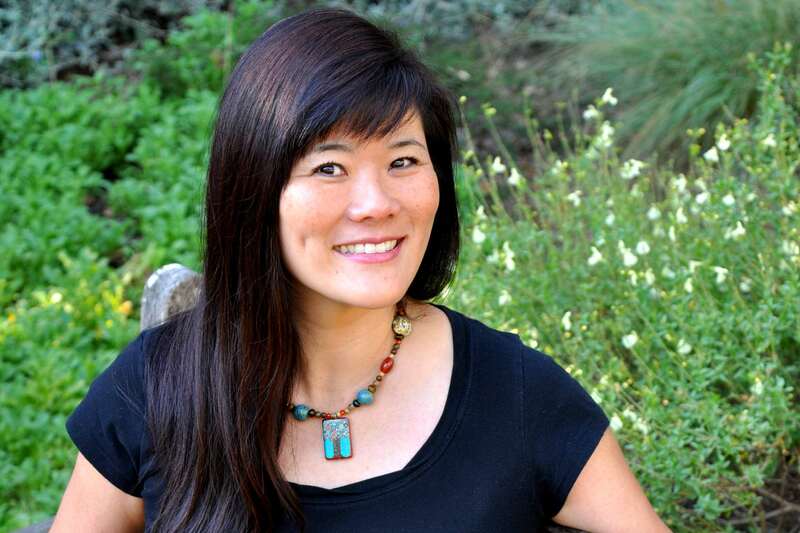 DAVIS — Loriene Honda, author of the children’s book “The Cat Who Chose to Dream,” will be doing a book reading and signing on Saturday, May 3, at 2:30 p.m. at The Avid Reader, 617 Second St., Davis. The reading will include a brief overview of the World War II camp experience for Japanese Americans and a discussion of Dr. Honda’s inspirations for writing the book. “The Cat Who Chose to Dream” shares the story of a cat’s choice to be incarcerated at a wartime prison camp as a gesture of loving support to the Japanese American family to whom he belongs. We witness through the cat’s eyes the devastating condition of the camp, as well as the sense of injustice he feels seeing his family go through this demoralizing experience. Young readers also share in the cat’s triumph over feelings of hopelessness and anger, as they witness the cat’s use of breathing and visualization exercises that help transport his creative mind to a place in his heart where he no longer feels encumbered and restrained, but self-empowered and free. Through the artwork of the later Jimmy Tsutomu Mirikitani, graphic design by Davis artist Mark Deamer, and the inclusion of therapeutic relaxation and visualization techniques, Honda demonstrates how the imaginative mind can prove to be one’s most powerful tool in surpassing adversity. Honda, whose own father was held in Manzanar at age 13, is a child and adolescent psychologist who received her training and education at Harvard University and Columbia University. For over 12 years, she has worked first as a clinician and later as clinical director of Child Haven, a family mental health agency specializing in the care and treatment of children who suffer from the effects of physical abuse and neglect. In much of her work with traumatized children, Honda uses art as a way of helping children gain some safe distance from the painful impact of their haunting memories and as a tool with which they can finally heal. In 2010, she was honored as “Practitioner of the Year” by the Solano County Child Abuse Council and California State Assembly. She has a private practice in Davis, where she resides with her husband and their three children. Also included in “The Cat Who Chose to Dream” is actor George Takei’s poignant and moving foreword in which he shares his memories of being incarcerated at Tule Lake as a young child. To read reviews of “The Cat Who Chose to Dream” and learn more about the free accompanying lesson plan, psychological discussion guide and activity sheets, please visit www.loriene.honda or www.martinpearl.com or listen to Honda’s recent interview with Capitol Public Radio’s Beth Ruyak at www.capradio.org/news/insight/2014/04/03/insight-040314/.